In my opinion the Q class is one of the more humble of Maunsell’s career. It was designed to replace elderly 0-6-0 locomotives, from which it was only a little more advanced. The Q class was of a similar ilk to Fowler’s 0-6-0 design for the Midland railway of 1924 (being a bit more powerful and with slightly smaller wheels) and was rated similarly as 4F. The class was Maunsell’s last design and did not appear until Bulleid had taken over the job of Chief Mechanical Engineer of the Southern Railway. If it wasn’t for one member of the once twenty strong class surviving, the Q class may well have slipped into obscurity behind the much more radical Q1 class. Despite Bulleid’s harsh comments, the Q class were not terrible machines. They did their job well enough and were capable of hauling passenger services as well as freight when required. Bulleid improved the steaming abilities of the class with a a multiple jet blastpipe and British Railways replaced the chimney with a standard 4 type on some examples. Q class 541/30541 is one of the Bluebell Railway’s favourite locomotives. It strikes the ideal balance between performance and economy for the preserved line, plus it represents a typical but unique survivor of this six coupled design. Being a unique survivor, 30541 will draw in enthusiasts, so it ticks a lot of boxes. 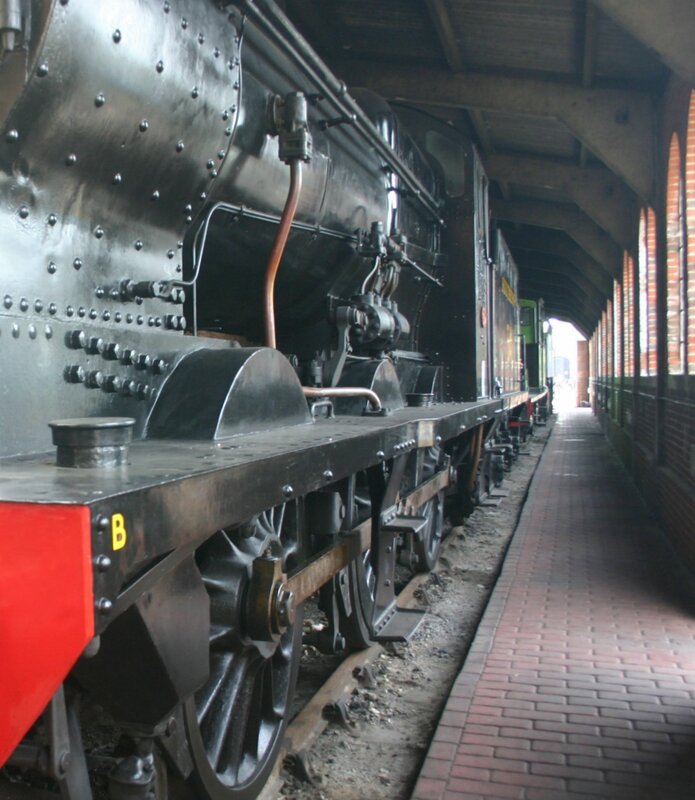 The locomotive has recently completed its’ overhaul and is due to return to service very soon. This means that for a short time at least, it will be possible to see it working alongside Maunsell U class 1638 as that locomotive comes to the end of it’s running period before withdrawal for overhaul. Needless to say, it is well worth making a trip to Sussex in the next few weeks! The locomotive will re-enter service in BR livery with a late crest. 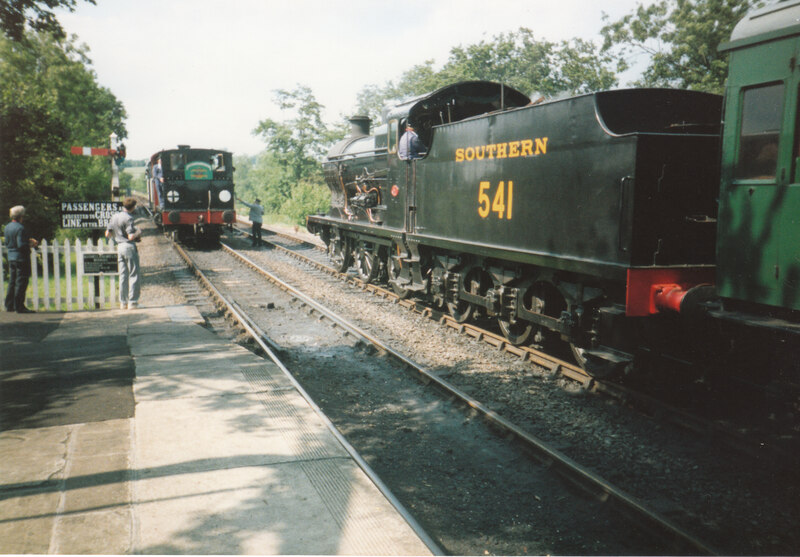 I look forward to seeing it in action again after many years in Sheffield Park’s overhaul que. Or should that be q…. 04/02/2015 in Bluebell Railway, News - Preserved Railway.